Please join us for a night of good food and good company on May 11! We return to the charming Camargo Club, set in the rolling greenswards of Indian Hill to welcome our new Board and enjoy remarks from Judge Alan D. Lourie of the U.S. Court of Appeals for the Federal Circuit. We call it the Shore Dinner in nostalgia for our time in Cambridge and the great port city of Boston. Just as Harvard students gather to part from friends in their last weeks of the school year, we gather to say goodbye to retiring Board members and pass the gavel the new President and Directors. It can also be a chance to meet some of our new students. Six so far have committed to Harvard! HC of Cincinnati, PO Box 8813, Cincinnati OH 45208. 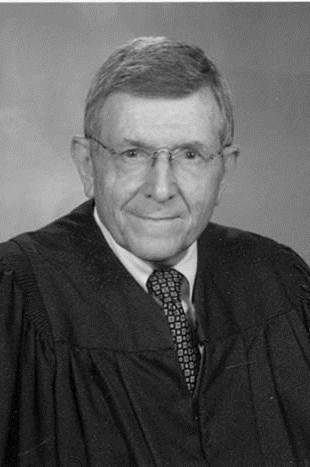 Member of the Harvard College Class of 1956, Judge Lourie is the former Vice President, Corporate Patents and Trademarks, and Associate General Counsel of the SmithKline Beecham Corporation.